It's most likely that you're on this page because you have heard about PCI and are trying to find out if it applies to you and what impact it has on your business because you want to do more with Credit card payments. 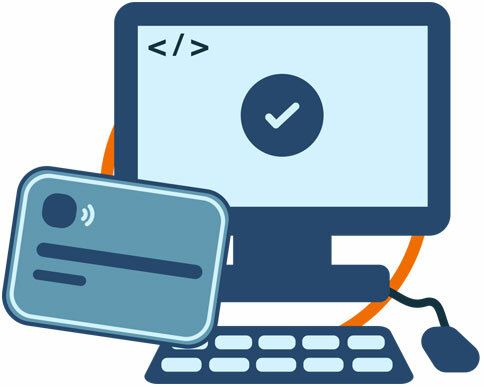 Here are a few basics about PCI to get you started. Do I need to be PCI compliant ? So You've concluded that you're using Credit cards and you want to take payments in a number of ways and that this PCI thing seems to be a real problem getting in the way of your business growth plans. We can help You! Irax have been designing and building PCI compliant sytems to the highest possible level of the complance standards, That's to the PCI level 1 service provider standard. This means that we can both assist you in achieving your compliance in a number of ways - it might be through helping you design your systems correctly or providing services that remove the PCI headache completely. We also provide our own friendly payment gateway service Paybeagle where we can provide a number of interesting ways of helping you manage your payments, talk to us to discuss your unique payment ideas. Here are some references to help you further investigate PCI.